local trade-V-6-Sunroof-leather-non-smoker-sold new here !! HURRY ! 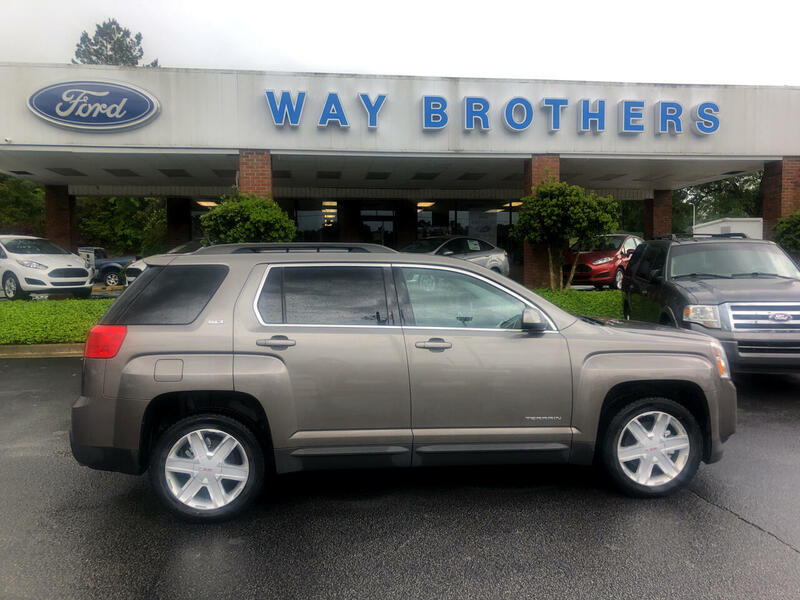 Message: Thought you might be interested in this 2011 GMC Terrain.